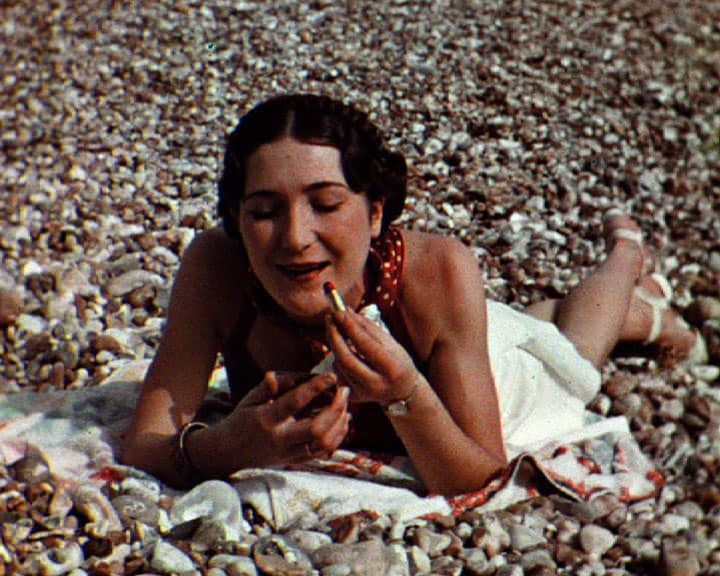 Established in 1992, Screen Archive South East (SASE) is a publicly-funded moving image archive serving the South East of England. SASE is part of the University of Brighton and the College of Arts and Humanities. Its function is to collect, preserve, research and provide access to screen material related to this region and of general relevance to the study of screen history. Surface Impression designed and developed a public facing website combining content from, and ultimately replacing, the university’s Screen Search catalogue database and previous SASE webpages. Our site integrates a custom Filemaker Pro-based collections records database with WordPress, providing live access to up to date content. 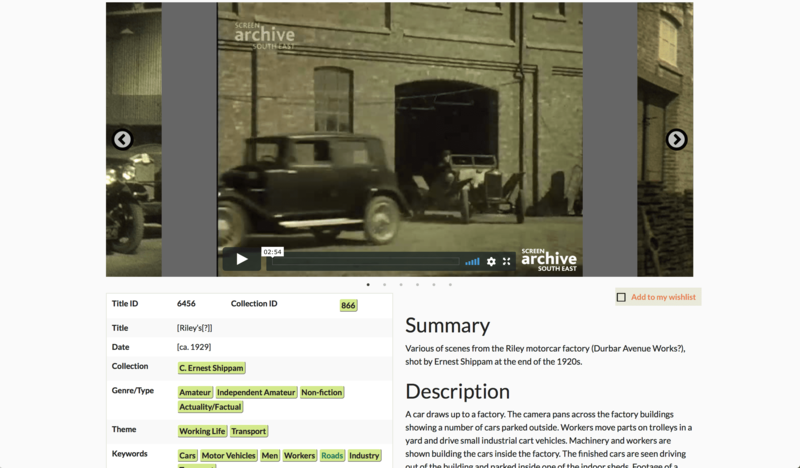 We also integrated results pages with Vimeo, allowing films to be displayed directly on record pages. 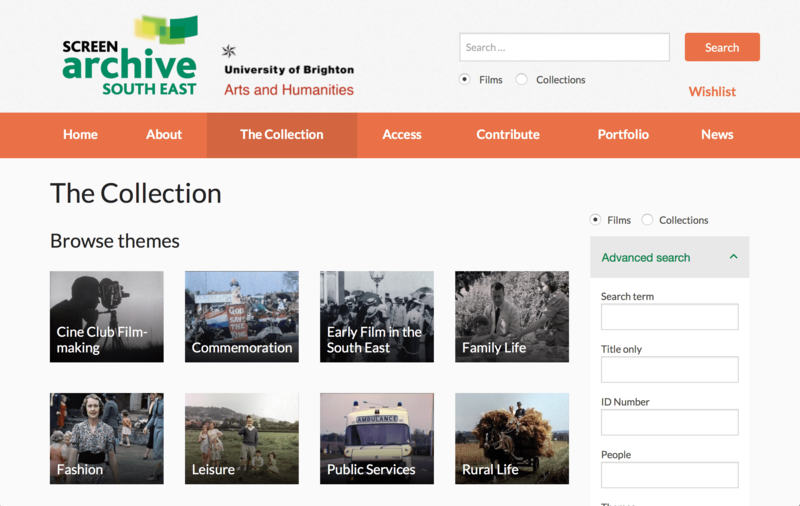 The simple user interface allows you to search the archive catalogue or browse by theme. 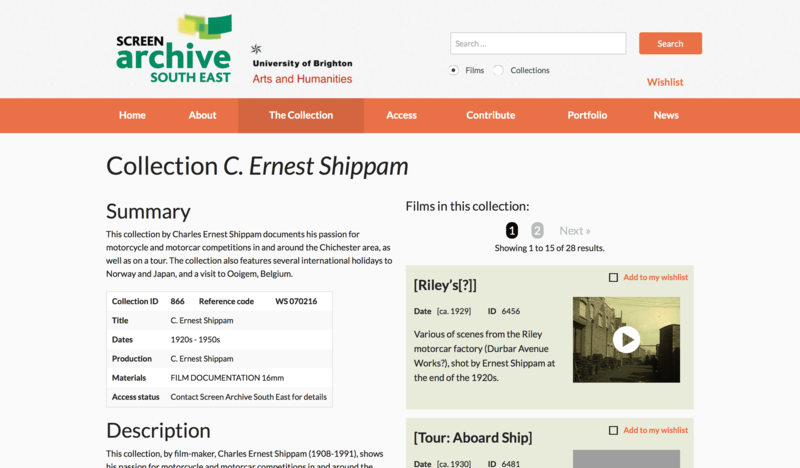 Supporting content and features includes a news listing and online forms allowing members of the public to submit their own materials for SASE’s consideration into the archive.